Captain Marvel 1/6 Scale Figure by Hot Toys! 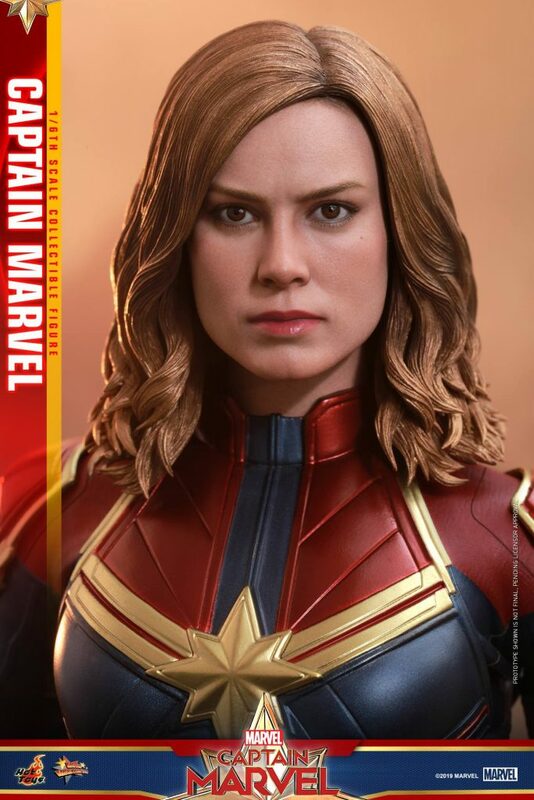 Hot Toys has released a full gallery of images as well as all of the details for their new Captain Marvel 1/6 Scale Figure. Captain Marvel stands just under 11.5″ tall, with about 28 points of articulation. 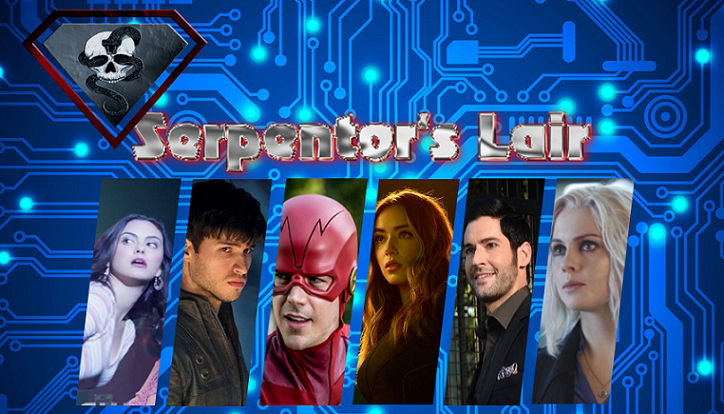 The figure will include an unmasked head sculpt, a standard masked head sculpt and a masked head sculpt with LED light up features. Captain Marvel also includes multiple interchangeable hands, multiple effects pieces for her hands, and a figure stand. Check out all the images and details below and share your thoughts AFTER THE JUMP. [I]Pre-order Captain Marvel collectible figure now and discover what makes her a hero! Tagged Brie Larson, Captain Marvel, Hot Toys, Marvel. Bookmark the permalink.